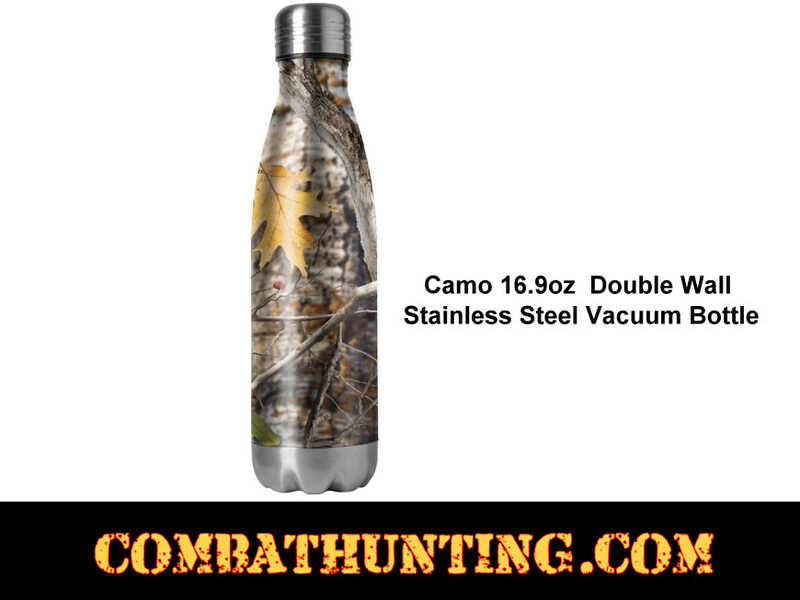 This Double Wall Stainless Steel Vacuum Bottle in Camo holds hot or cold drink to temperature for hours. 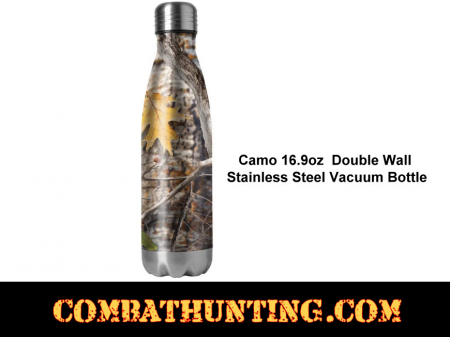 Camo thermos is leak-proof and portable for the outdoor enthusiast and the commuter. X-PAC Logo Laser Engraved on Top of Cap.